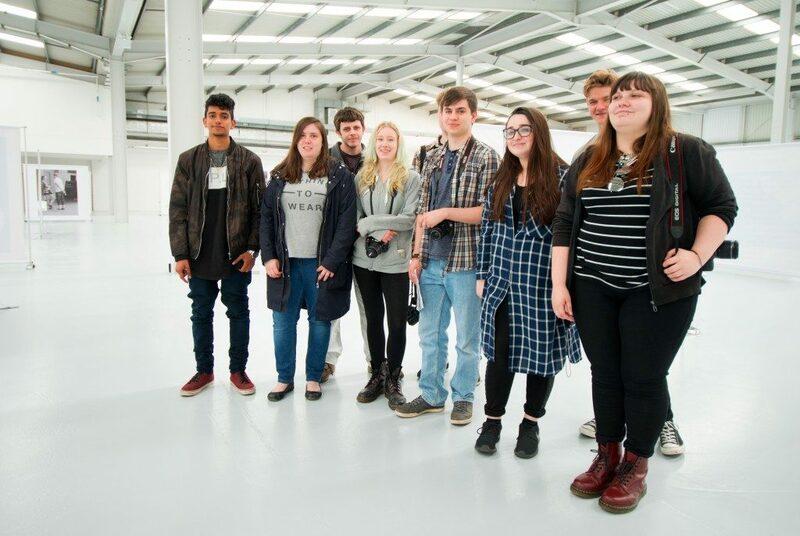 Students from New College in Swindon were invited to come and view our Monochrome exhibition earlier this month. 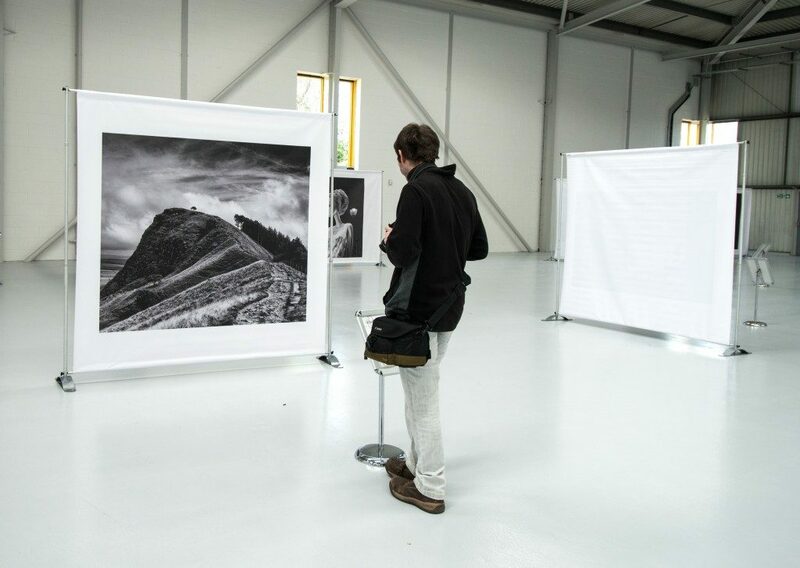 They enjoyed looking round the venue which, being bright white, really did enhance the photography on show. Adrian Stone, our Education Officer, was on site to meet them. 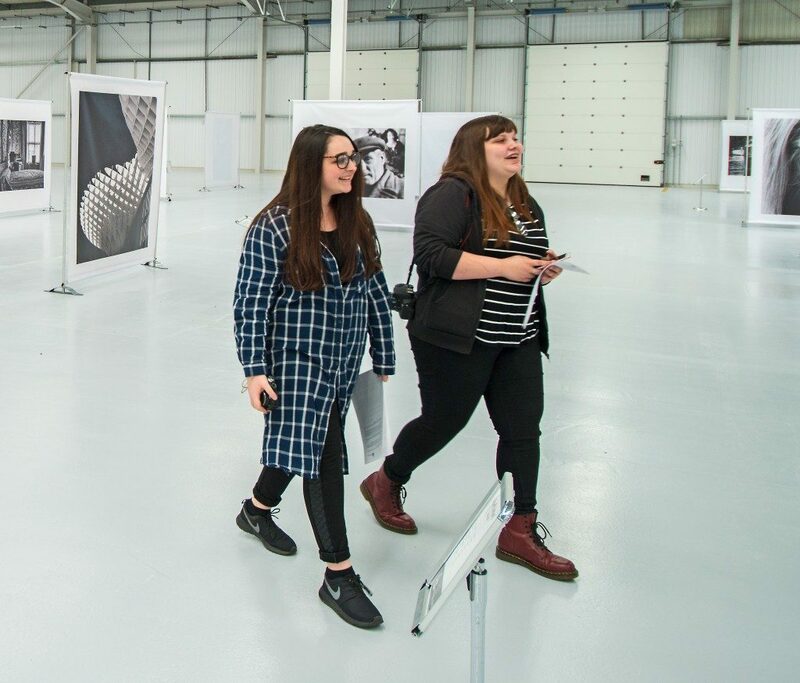 Being the curator of this exhibition, Adrian was able to offer very detailed information about the whole process of how our exhibition work from the submissions process, right through to the photographs being put on display in the venues.